Four years ago, we started Themify with nothing more than a handful of code, and a desire to make the web a better place. Today, we're a thriving business that has helped designers and developers quickly and easily build beautiful WordPress websites. 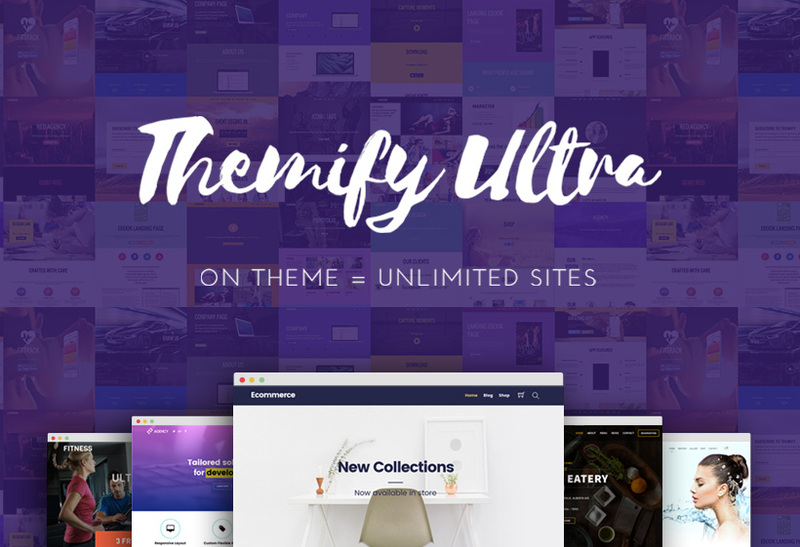 With dozens of themes to choose from, constant updates to the Themify framework, and the release of powerful Themify plugins, Themify has grown tremendously over the past four years. 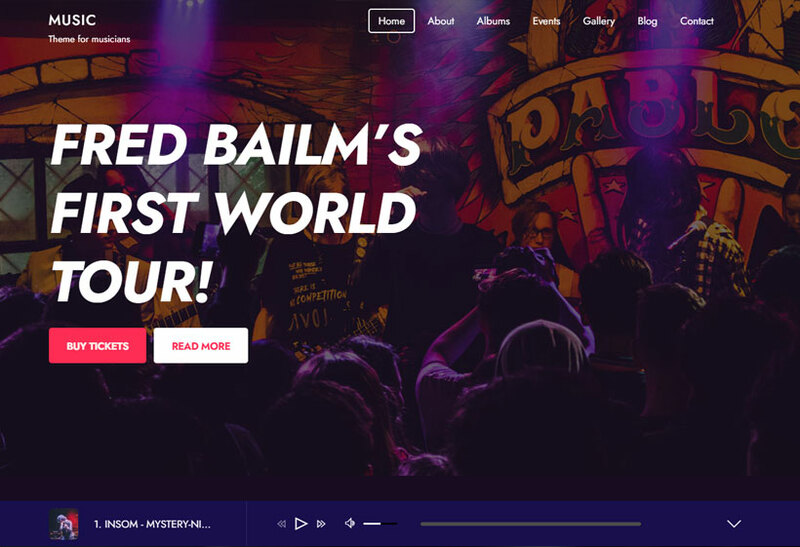 Themify has always pushed the boundaries on what WordPress themes should look and feel like, and we have enjoyed success with themes like Elemin, Pinboard, Magazine, Parallax, Flatshop, Event, Fullpane, and Music. We also released tools that make it easier to hit the ground running, without having to know how to code, with plugins like Themify Builder, Announcement Bar, and Conditional Menus. We've pushed out updates, large and small, to the Themify framework, making it work better, faster, and harder for all of your website needs. We are so proud of how far we have come, and we couldn't have done any of this without our team, our customers, our friends, and our community. Thank you! To celebrate this long and fortuitous road, we wanted to give back to everyone who has been there every step of the way. For our four year anniversary, we're offering 40% OFF any purchase, with the discount code FANTASTIC4. Coupon code expires on August 22, 2014. I can still remember when Themify was first launch by Nick and Darcy and they started only with four themes, my, look how far you’ve come. Thanks Michael for supporting Themify! This is awesome! Thanks to Themify, I was able to quit my full time job in May 2014 and I now design websites from home and help other small businesses. It’s a dream come true and I’m so grateful to the Themify team! All of my sites are done using Themify and I’ve never had a problem. Kudos and here’s to another 44 years! Sure, no prob! I’d be happy to send in my customer story! Question: Can I use the 40% off to upgrade my Developer Club membership? It doesn’t expire until February 2015, so how would the payment and time frame work? I’m really glad of your celebration. Thanks to the opportunity that you have given us. Themify is the best, everything else is boring! Congratulations, it’s not easy running a business for 4 years, especially in such a competitive market. Way to go Nick! Congratulations to the entire team of Themify. The support that you guys have been providing for me so far has been outstanding, i guess that is one of the prime reasons why you have been so successful and your themes are no less in quality too. Just continue what you have been doing so far, all the very best :-) for many more years of celebration. Congratulations its 4th anniversary! Good team Themify strong and rapid growth. 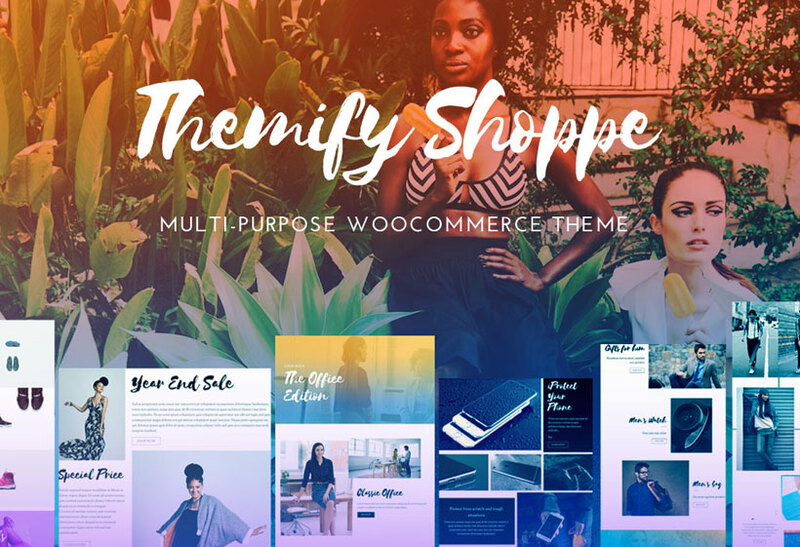 Themify is the best theme company IMO. Awesome themes packed with great options and good quick support. I would highly recommend Themify to anyone. A toast to your past 4 years of adventure – and more successful years ahead! And yes, I’ve just committed further (minutes ago!) – buying a Club Membership with you! Wishing you more success ahead! I remember how I visited themify for the first time. I am a follower of a very popular tech blog and the author revealed that he is using Elemin theme. I bought the theme and it is awesome. Thanks for these wonderful themes and awesome support. 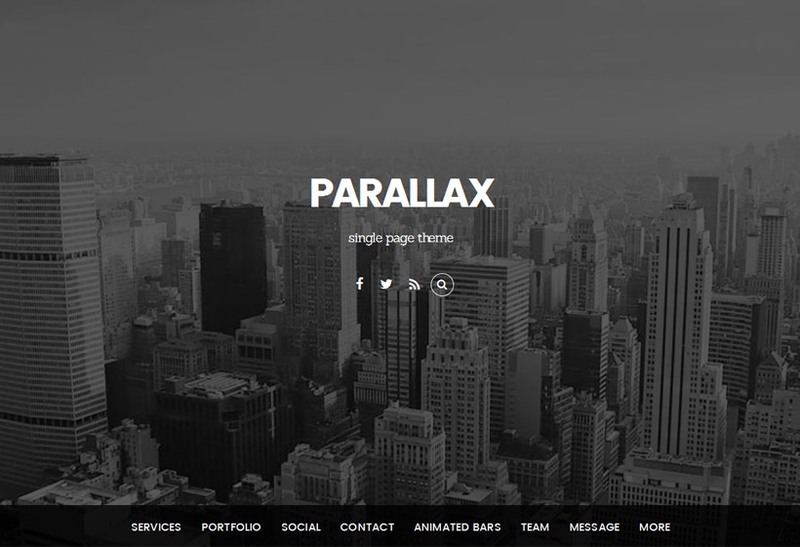 I will soon feature and review your themes on my website soon.